From bloggers, to musicians, to graphic designers, start-up CEOs, stay-at-home moms, I’ve replied to emails from one of the most random set of readers, all for the love of travel and work life balance. Which is of course, holy-smokes! It’s restlessly irresistible – like weak-kneed and stutter-love kind of thrill to read and reply to these people. She works at Picodi and she’s into eloquent music, and breathtaking architecture, and travel, and no this isn’t a scrapbook of her likes and dislikes. Haha! So I’ll stop myself from drooling about all the nice and sweet things to say about her, and just focus on the very nice and sweet Q&A we had – check out the interview below. Bowdy: Can you tell us a little bit about yourself and where you are from? Magda: I come from a small but picturesque town in south-eastern Poland called Sanok. I moved to Kraków to study languages – English and Spanish. Later on, I picked translation as my specialisation. I love translating and working with texts, but I disliked the idea of working from home. 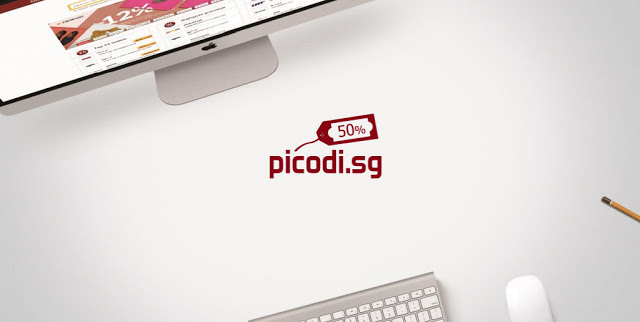 I realised this quite soon, so I applied to this little known startup company… that soon was to develop into a global e-commerce Group called International Coupons, owner of the website Picodi.sg. My adventure with affiliate marketing started about 3 years ago. I began to work on the coupon project when it consisted of only 10 people. I’m proud to be a part of this team and witness the company growth. Bowdy: What are the 3 things that people would be surprised to know about Poland, and why they should come visit? Magda: I can think of three totally unrelated things: (1) Polish people have a really great wedding tradition – each foreigner invited to a Polish wedding will have the time of his/her life. We have wedding reception that turns into a great party with snacks, cakes and hot meals coming all night long (not to mention the drinks), wedding band and dancefloor full of dancing couples. Foreigners are surprised by the traditional Polish wedding games. (2) The weather here has become unbelievably surprising. In this very moment it’s snowing heavily here in Kraków, and it’s only 12th of October! Tourists who thought it would be perfect to visit Poland in autumn might end up very surprised indeed. (3) We’ve plenty of towns that can really bring back the medieval times: visit Kraków’s Old Town with a beautiful Town Hall, or enjoy a cup of tea or coffee in cafeterias located in medieval basements and cellars. I also strongly recommend to visit Gdansk, which is also a charming historic center. Poland has so much to offer! 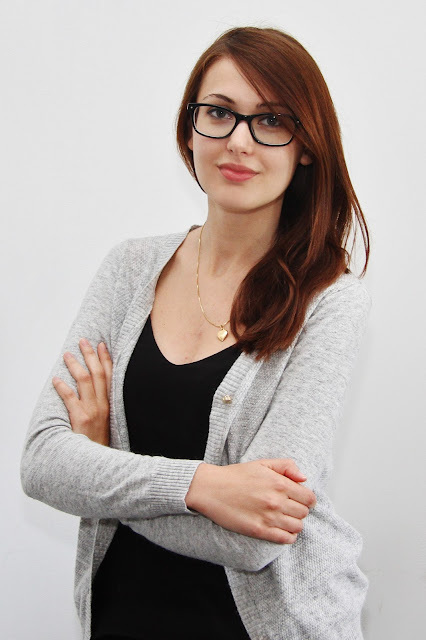 Bowdy: What is it like working in a start-up company in Poland? The Good, The Bad, The Funny? Magda: Start-up scene in Poland is emerging, especially in Kraków which has become a real startup hub in Poland. The good thing about working for a start-up is that it gathers really interesting individuals who together develop a sense of common purpose. Each employee may have a real impact on the company and is listened to – I have seen this and experienced myself. Thanks to the dynamic environment, you can always learn a new skill or expand your knowledge. The bad aspects is that startups are taking lots of risks in order to grow – some projects fail and the company needs to learn from mistakes and move on towards new goals. The fun part are definitely our company party, meetings after work and once a year – company weekend trips. Bowdy: Tell us your typical day at work. Magda: Most days I arrive at work quite early, even before 8am as it gives me time to get emails done and check the latest stats. Mondays are quite important since we do the summary of the previous week and create plans and priorities for the upcoming week - this way we make sure that targets are being reached and ad-hoc tasks won’t surprise us that much. I’m working closely with my team member Monika, who is responsible for collecting and publishing voucher codes and offers on our websites. Together we engage with social media and solve the most time-sensitives request from IT. I’m also responsible for translating press releases, writing industry related news and articles in South Africa and Singapore and then, contacting with bloggers and editors of online magazines. The time truly flies and around 4pm I am ready to head home. Bowdy: Apart from your job, do you have other passion projects you are currently involved in? Magda: I love the digital world, but from time to time I simply need to log off and do things that don’t involve the Web – I’m a voracious reader, always carrying a book with me. I’m really passionate about film music, musicals and opera so I regularly try to attend music events in Kraków. I also use my marketing skills to help out my sister who owns a lingerie business (she’s a designer and producer of exclusive women’s lingerie). I’m planning to engage on her project even more by helping her launch her own online store. Bowdy: Any advice for people who would like to work in a start-up company in that side of the world? Magda: Don’t hesitate to apply as you’re just once click away from a great adventure. Foreign talents are more than welcome to join the Polish startup scene – one of startups’ main goals is quick global expansion, so people from different countries and cultures are needed to share their knowledge and experience. In addition, the recruiting process differs from the one you might experience at corporations – if the recruiter feels you’re “the” candidate, the recruiting process closes in 2 meetings. If you live outside of Poland, but want to move – Skype interview will be enough. Plus, don’t be discouraged by our difficult language – startups won’t require the knowledge of Polish. If you know English on a communicative level, you’ll be fine! So…. now who wouldn’t want to work in a start-up (in Poland) after reading this? Haha!